The 35th World Youth Goe Champion will be held in Germany, at Stahleck Castle in Bacharach, from July 18 to 23. Food and lodging will be covered by the organizers, and Ing’s Goe Foundation will provide $1500 for the air ticket. The qualifying tournament is this Sunday, May 6th, and players must register by Thursday, May 3rd. Games will be played on KGS, with Ing rules, 1hour 3/30 each. Skype video will be required for all games. The top four players in each group will then play a single elimination tournament. 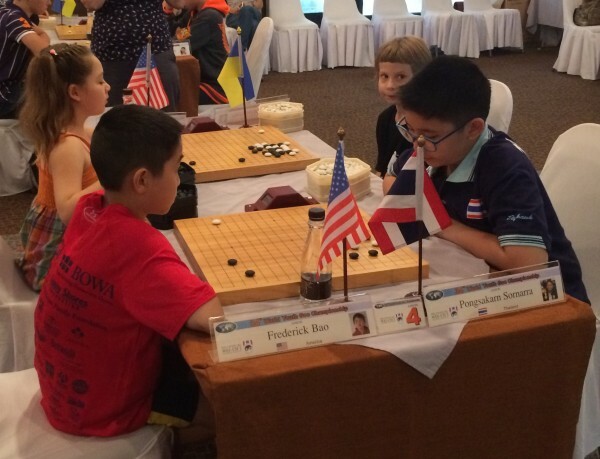 The winner will represent the US at the Ing World Youth Cup in Germany. Eligibility: US Citizens, Resident of the US for at least 6 months for the past 12 months; Senior Group (Age 12—15) Junior Group (Age under 12). Players cannot be part of the the US team in the same group more than twice within 3 years.